I'm raising £1800 to volunteer at the UmPhafa Private Nature Reserve in South Africa with Essex Abroad. I will be helping out by conducting scientific observations on the animals and plants, general maintenance, and visiting other reserves. Hello! 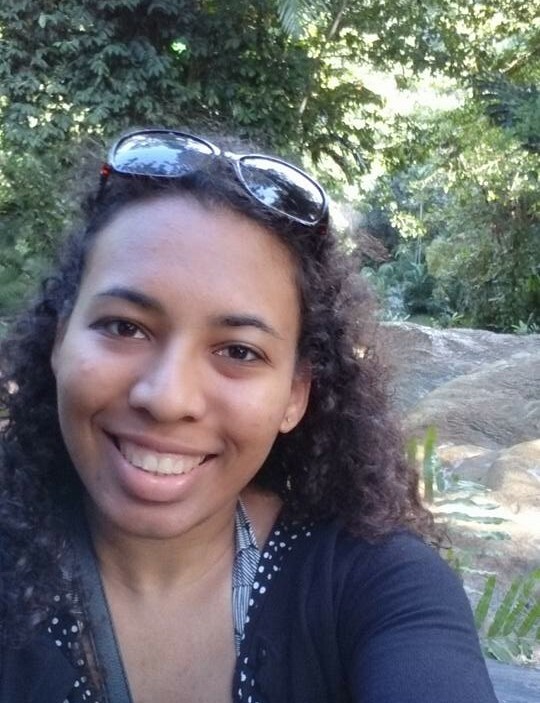 I'm Eden Plummer, a second-year student at University of Essex. I study Biological Sciences with an emphasis on Ecology. I love the Harry Potter series, hot chocolates and dancing. If you want to know any more information about what's below then feel free to ask! 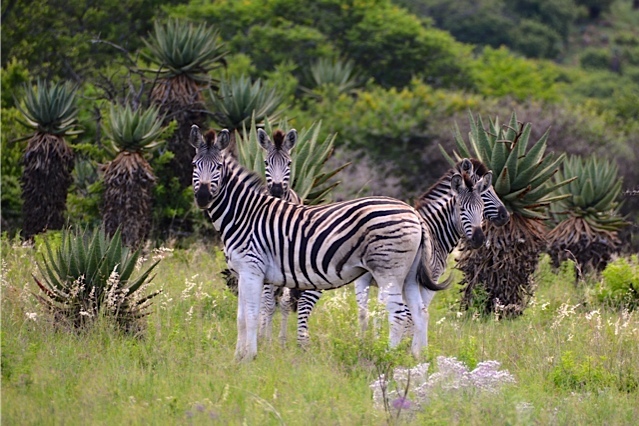 UmPhafa Private Nature Reserve in KwaZulu Natal, South Africa is linked with the Colchester Zoo's Action For Wild project and is the only project from Action For Wild successful enough to become independent. Due to previous agricultural practices many of the natural inhabiting species had been lost. UmPhafa aims to rehabilitate the habitat to its previous natural condition. Essex Abroad has given me the opportunity to volunteer for 2 weeks with the Reserve Management Team. Some of the animals that have made UmPhafa their home include - White Rhino, Giraffe, Kudu, Impala, Reedbuck, Zebra, Wildebeest, Warthog, Porcupine, Leopards, Hyena, Jackal, Genet and Mongoose. Extinction is natural. But, an extinction rate increased by humans through loss of habitat, e.g. agriculture which is what happened to UmPhafa, and hunting puts ecosystems at risk, including ours. I chose UmPhafa because this project will allow me to receive creditable work experience and develop necessary skills, especially if I decide to work in conservation, so you may be helping me get a job! Also, who doesn't want to go to help animals like giraffes and rhinos whilst they're wild?Another reason I decided to volunteer at UmPhafa is the location. I am half Jamaican meaning my ancestry is from Africa. Going to UmPhafa will allow me to learn and experience South African culture which will enrich the understanding of my ancestral roots. What will I be doing on the reserve? Visits to other reserves and more! To thank everyone that donates, I have some brilliant rewards up for grabs so check them out! You don't need to give me money to help me succeed. Please share this project in any way you can - Twitter, Facebook, LinkedIn, email, phone, a chat over the fence, shouting from the rooftops or on your blog. Share this with everyone you know! The more people that know about and see #EdenToUmPhafa the more likely I am to hit my target. A quick reminder: CLICK is all-or-nothing funding so if I don't meet my minimum I get none of the funding. So please sponsor me and help make this happen, and thank you so much for reading! Credit: Thank you to the team at Colchester Zoo for allowing me to use their beautiful photos. Thank you for your kind donation, you will receive a thank you message on twitter! Thank you for your kind donation, you will receive a thank you message and shout out on a social media site of your choice! Thank you for your kind donation, you will receive a personal thank you email with 3 pictures from UmPhafa taken by me with your choice of content! Choose from a flower, an animal, a picture of volunteers working or a picture from an excursion. Thank you for your kind donation, you will receive a copy of my video diary of the project! This will include updates throughout the 2 weeks of my activities, a follow up of the reserve and more! Thank you for your kind donation, you will receive a personal thank you email with 3 pictures from UmPhafa taken by me with your choice of content (Choose from a flower, an animal, a picture of volunteers working or a picture from an excursion) + a copy of my video diary of the project (includes activities from the 2 weeks and an update on UmPhafa)! Thank you for your kind donation, you will receive a personal thank you email with 3 pictures from UmPhafa taken by me with your choice of content (Choose from a flower, an animal, a picture of volunteers working or a picture from an excursion) + a copy of my video diary of the project (includes activities from the 2 weeks and an update on UmPhafa) + a blank postcard of one of the pictures I took in UmPhafa! Thank you for your kind donation, you will receive a personal thank you email with 3 pictures from UmPhafa taken by me with your choice of content (Choose from a flower, an animal, a picture of volunteers working or a picture from an excursion) + a copy of my video diary of the project (includes activities from the 2 weeks and an update on UmPhafa) + a postcard featuring your favourite picture from the personalised email and a handwritten thank you message!